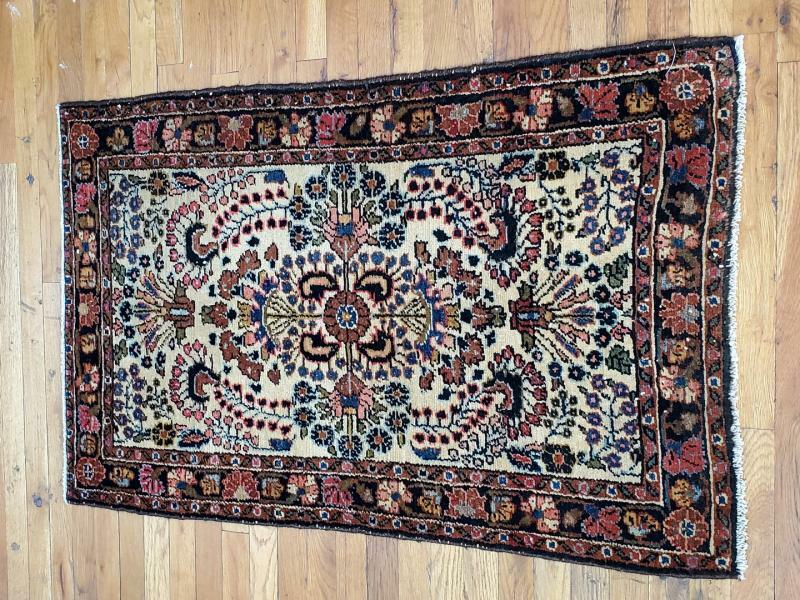 Carpets are considered antique when they have reached 100 years old, vintage when they are 60 years old, and semi-antique at any age in between. 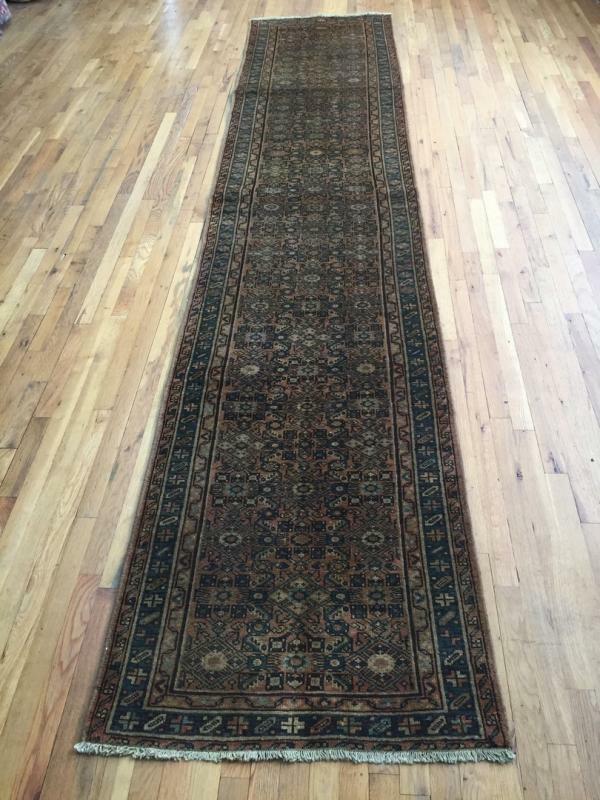 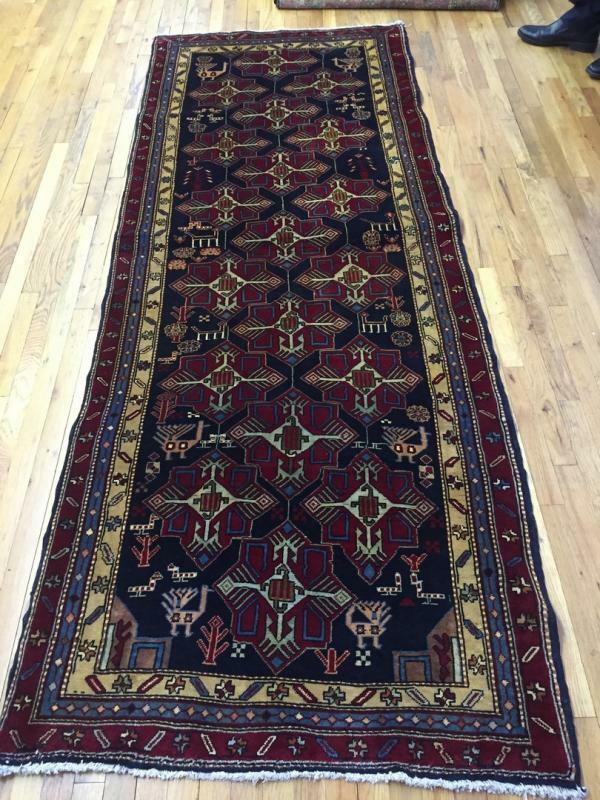 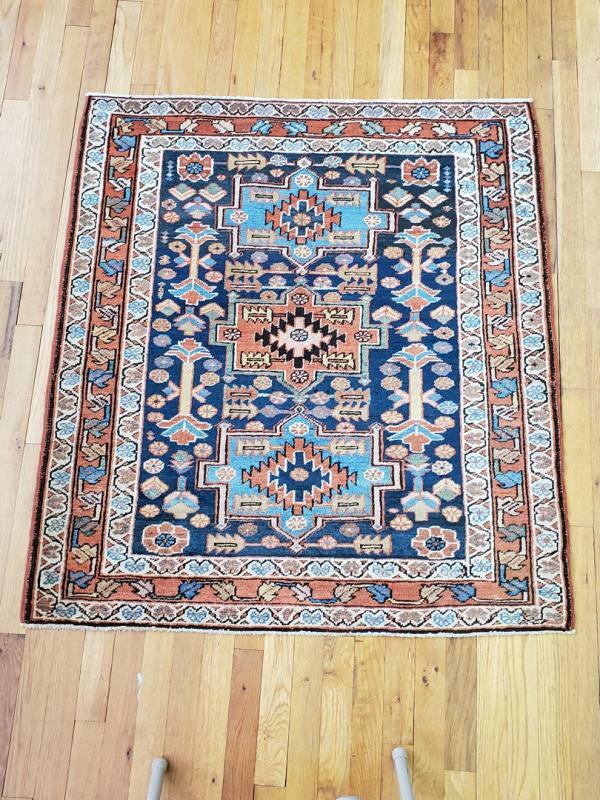 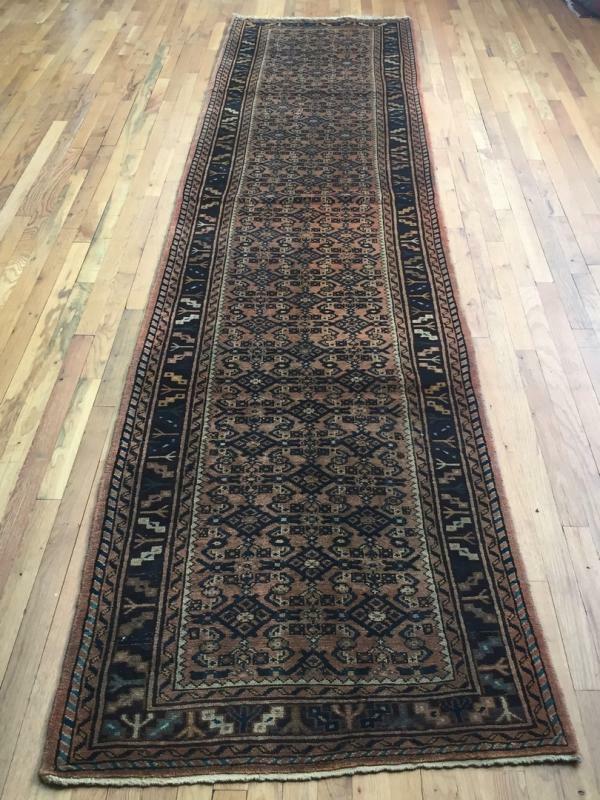 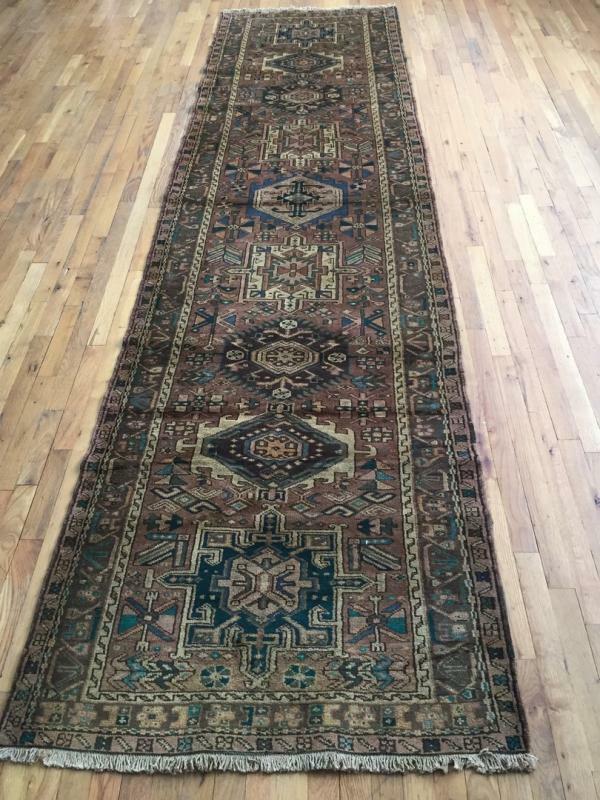 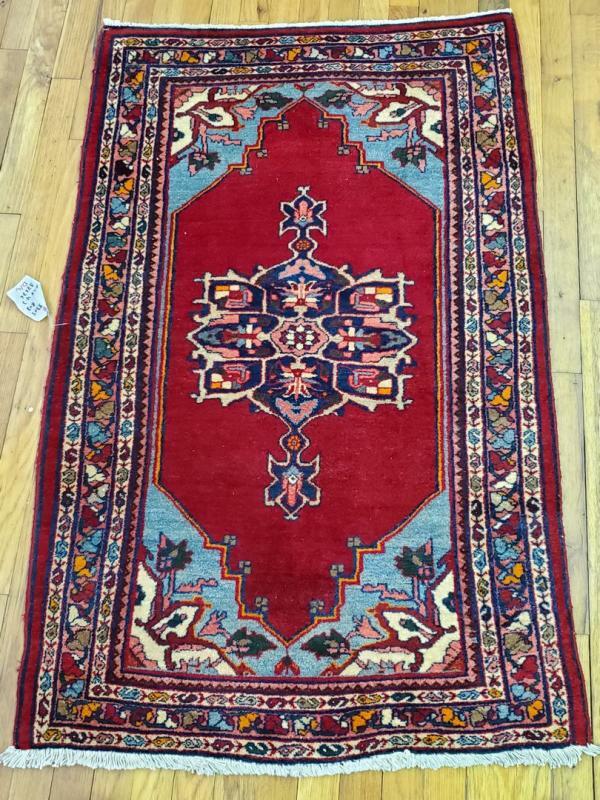 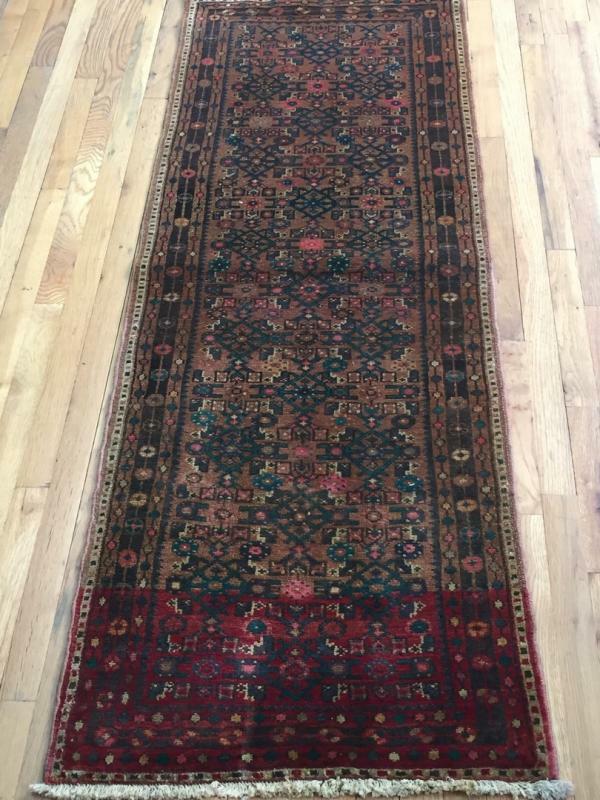 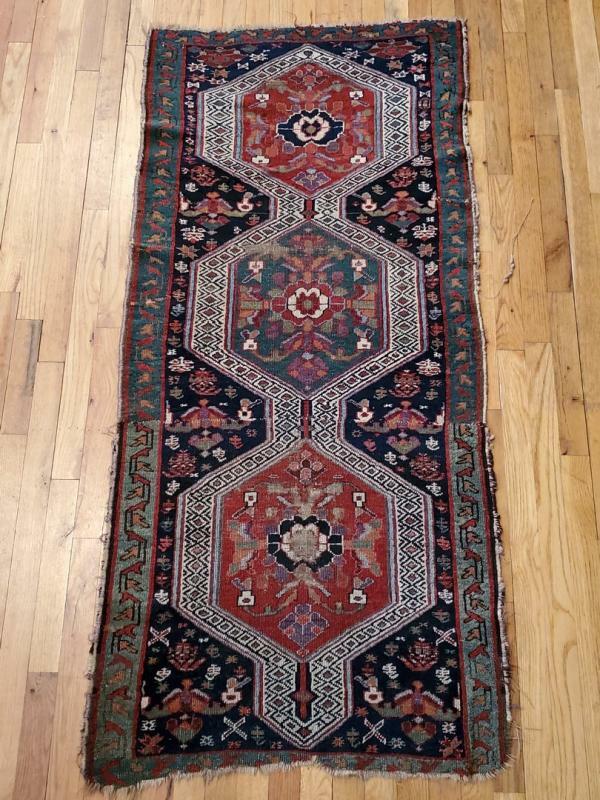 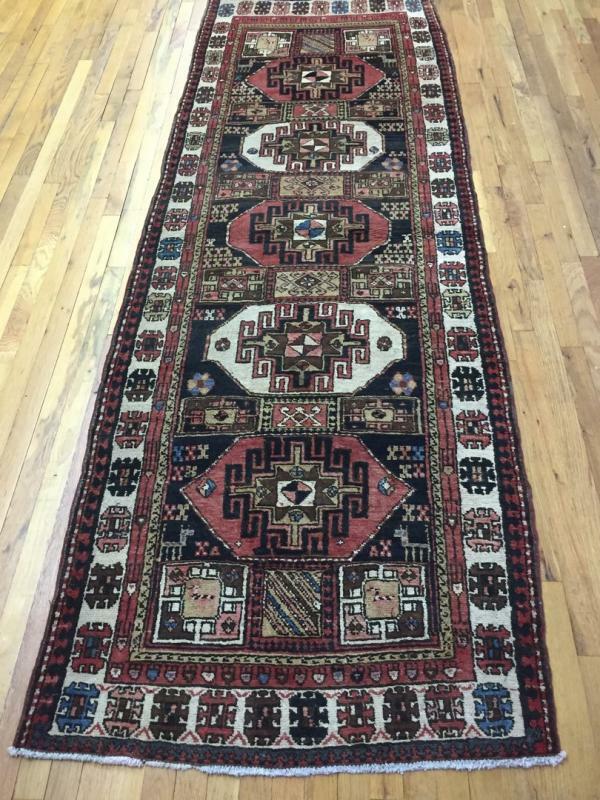 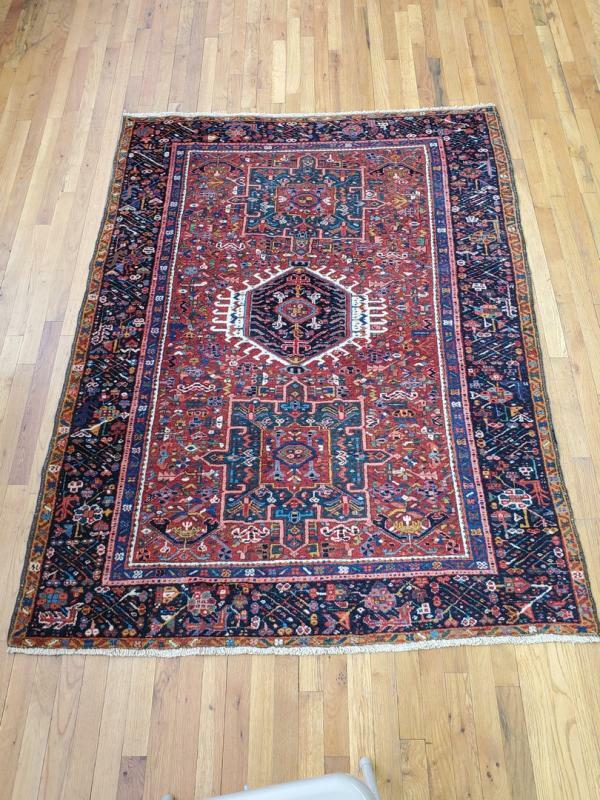 Post, market, and search for an antique rug! 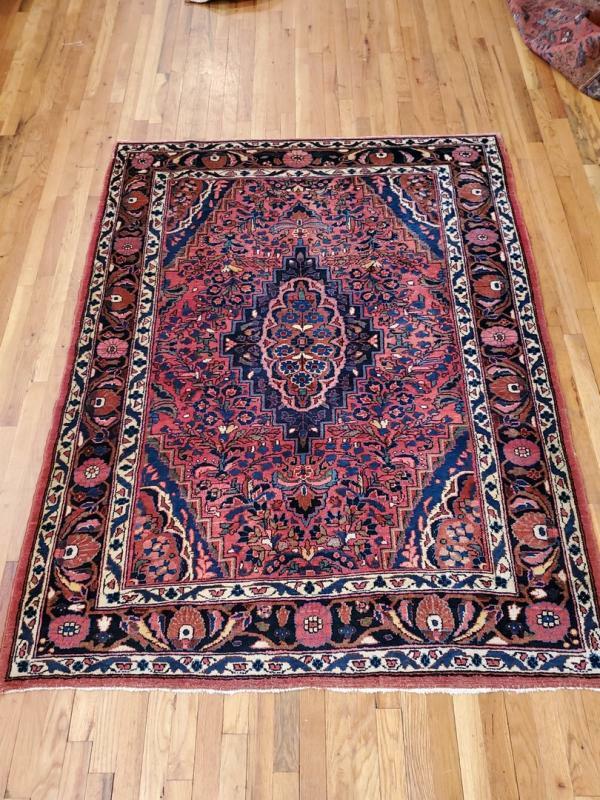 Rugs on Net concentrates solely on antique, semi-antique and vintage rugs; preserving these arts as an integral contribution to history and culture, and maintaining the appreciationfor woven arts as a valuable (as well as utilitarian) addition to a well designed space. 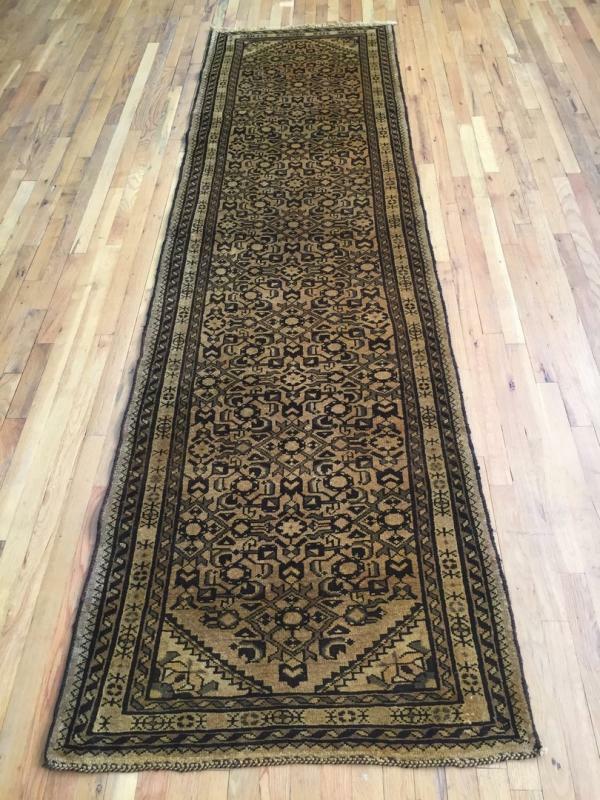 The RON search engine strives to make any carpet easily accessible; from odd or oversized pieces, to rugs with unique shapes or unusual colors. 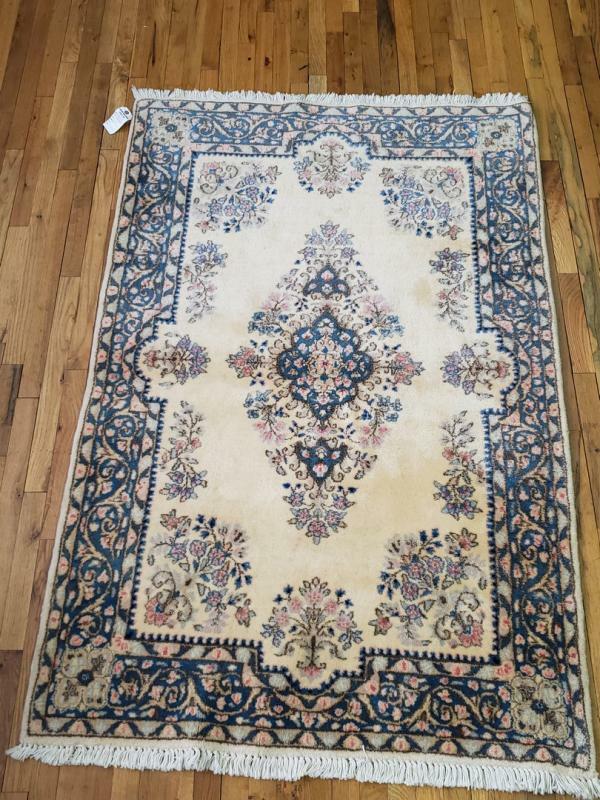 Whatever difficult rug search comes along becomes easierto fulfill as the RON network continues to grow. 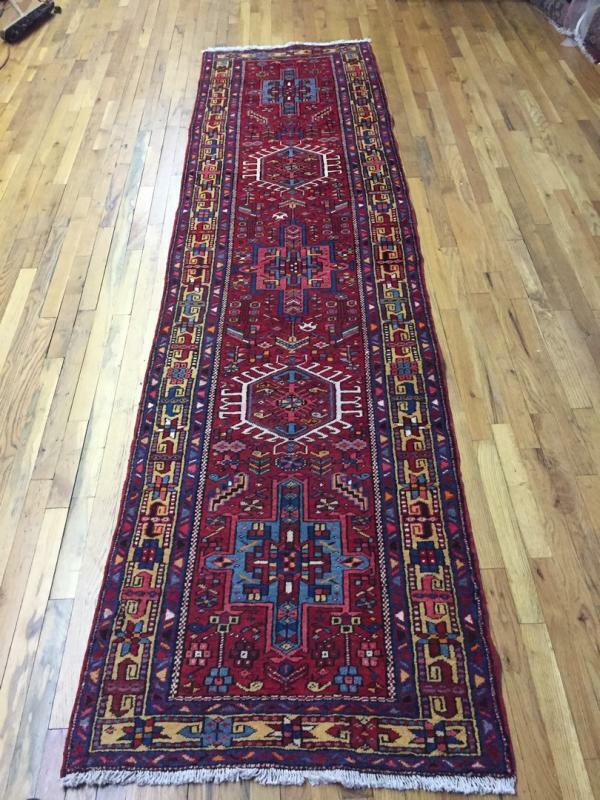 If the perfect carpet for your client isn’t already in the database, post a request! 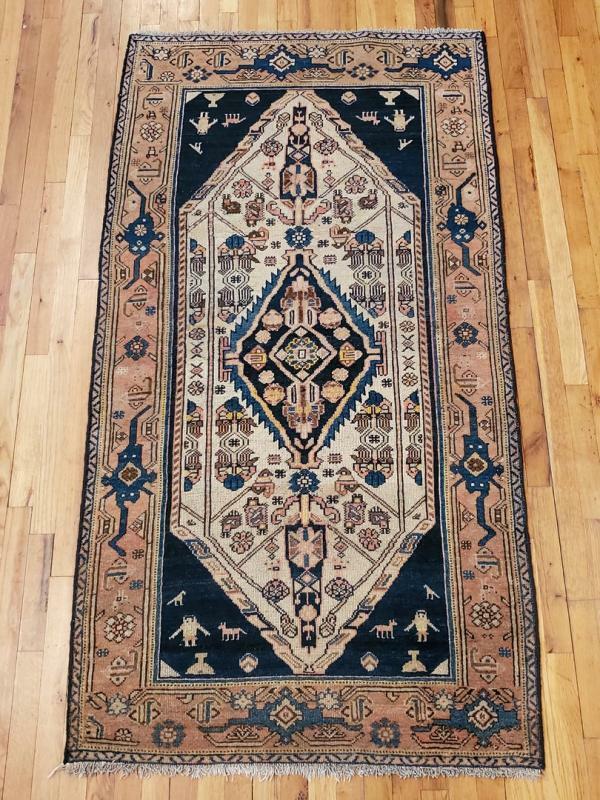 Perhaps the rug you need hasn’t been posted, but is actually right at the tip of your fingers via a supplier on Rugs on Net.